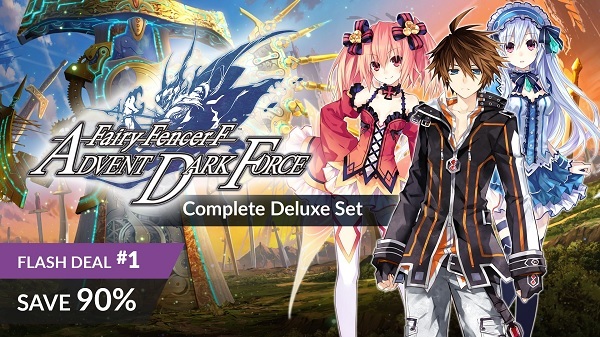 Starting today, Fanatical will be having the Idea Factory anime games flash sale. Featured anime games will be up to 90% off on deluxe editions and complete editions. Also, each game deal will launch every 4 hours and will end on July 22. For more details, check out the store page. Note: Press release submitted to me by Fanatical.